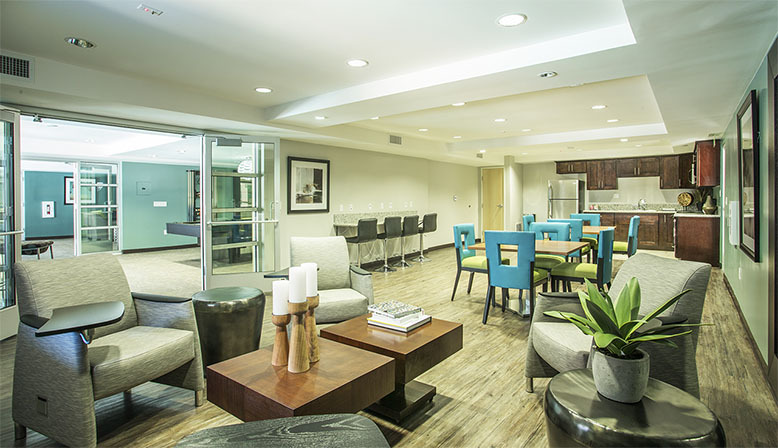 Welcome home to The Howard (formerly James Terrace Apartments) where exceptional living meets convenience. 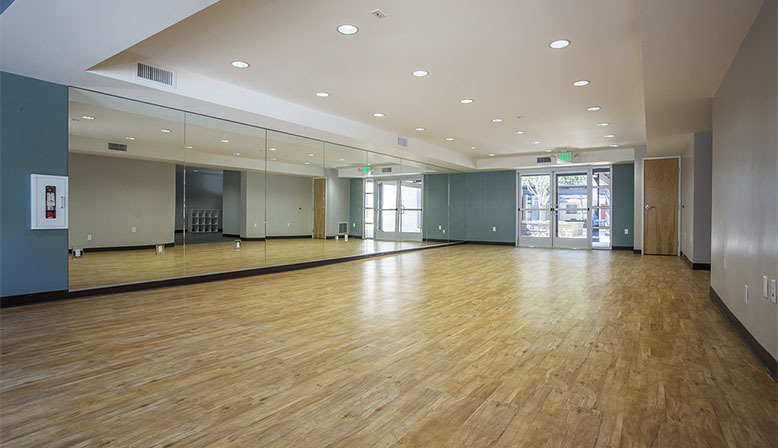 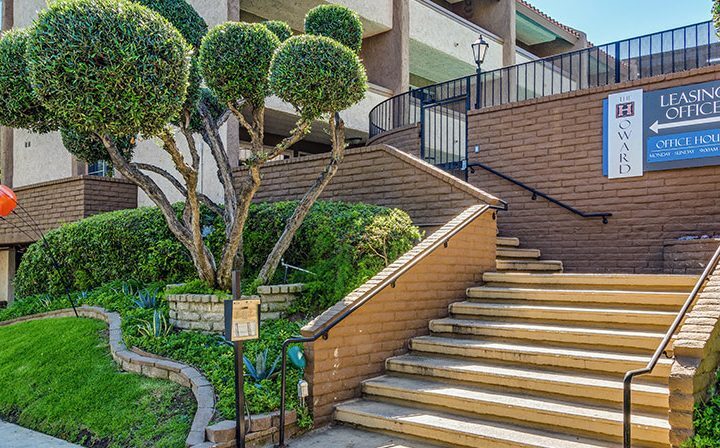 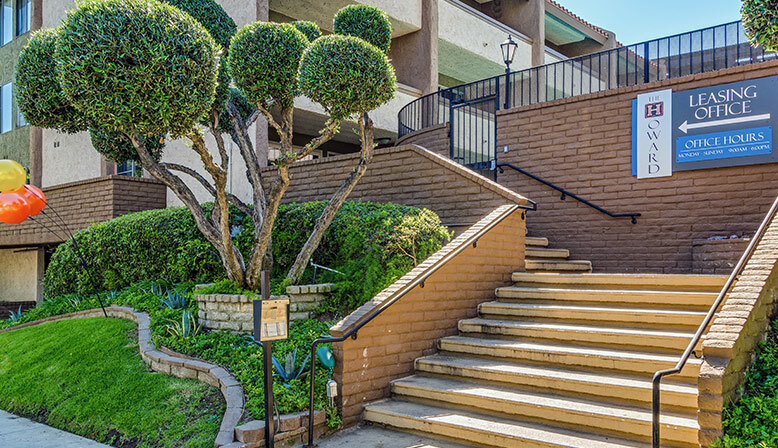 Perfectly situated near the center of Glendale, you will enjoy a variety of shopping and dining choices. 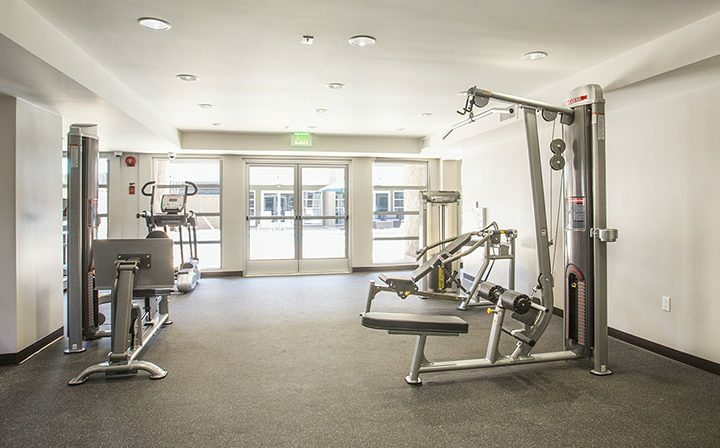 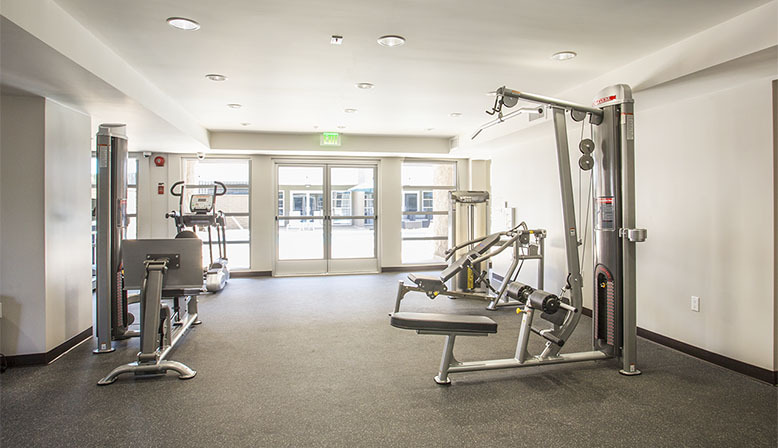 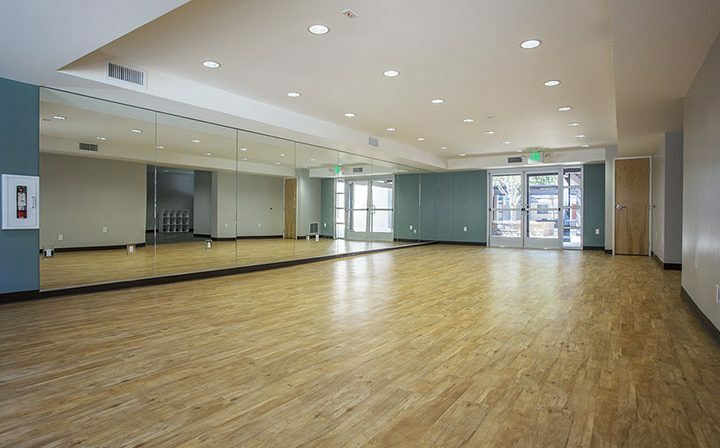 Even closer to home, you will experience a state-of-the-art fitness facility and a beautiful clubhouse and recreation room. 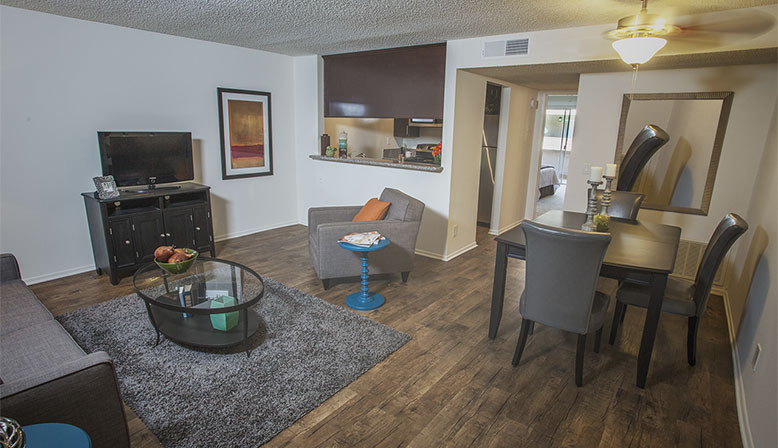 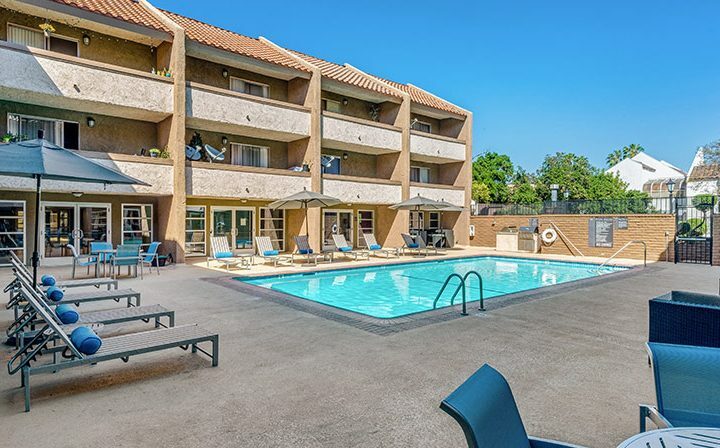 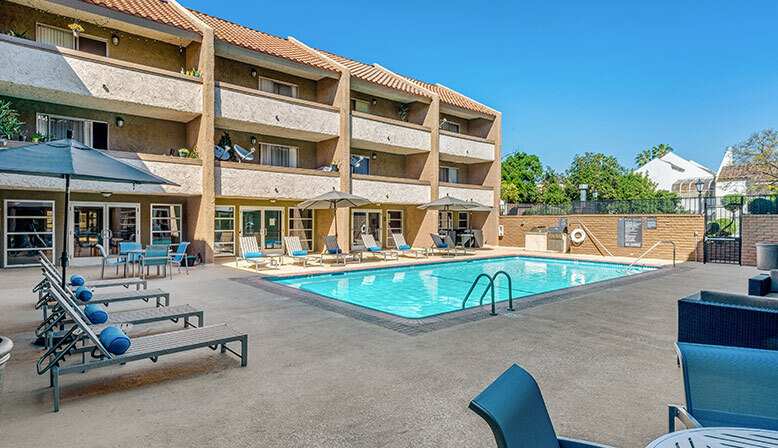 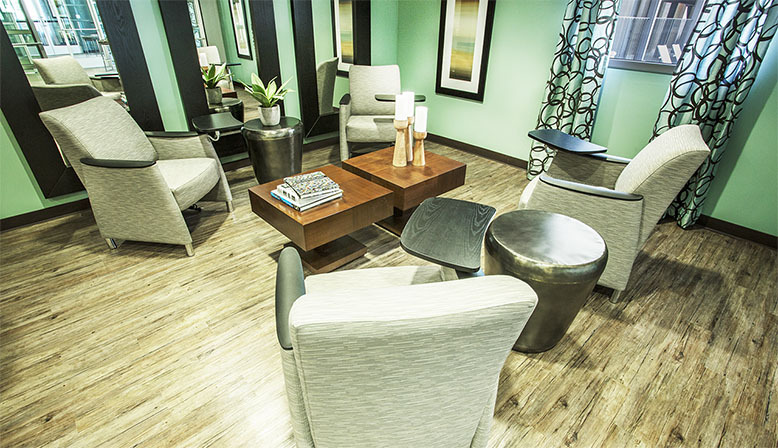 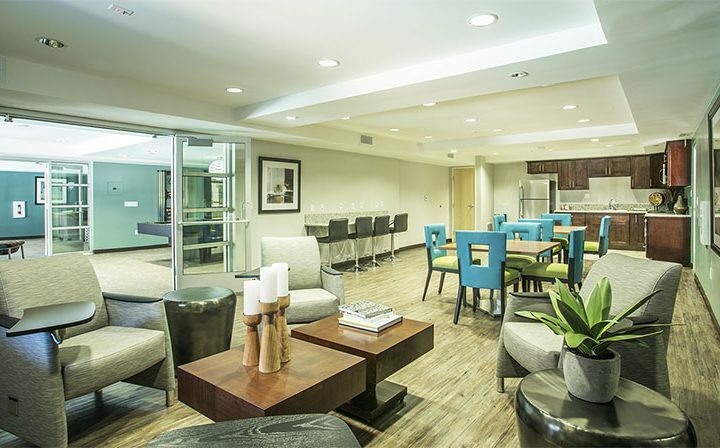 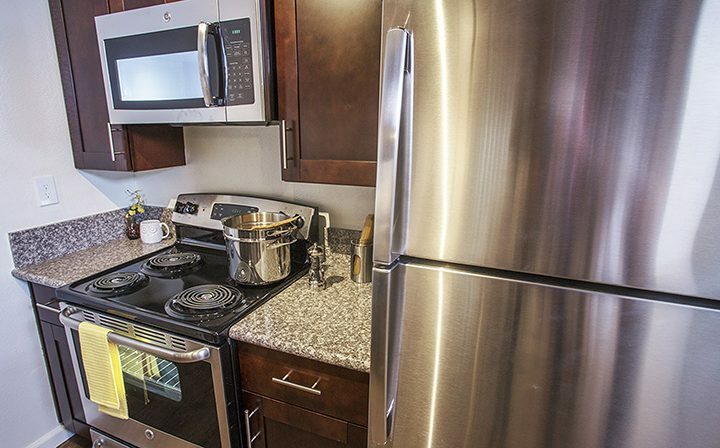 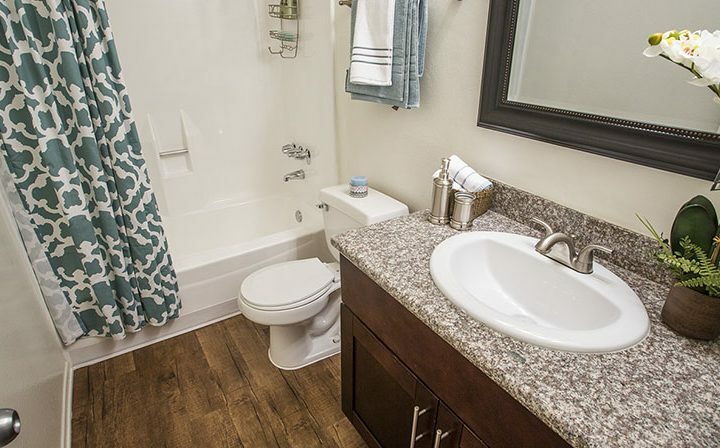 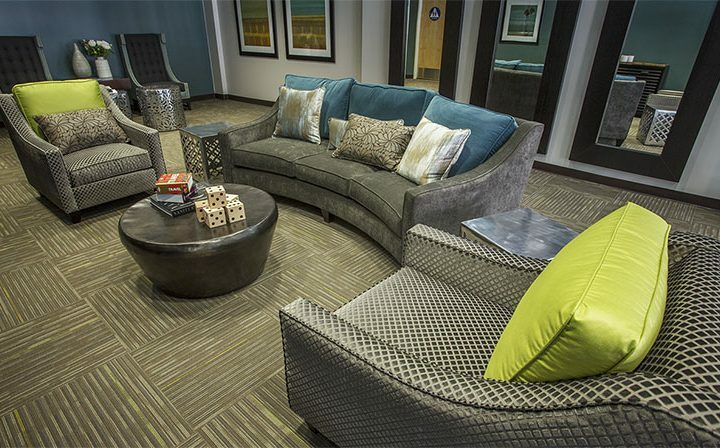 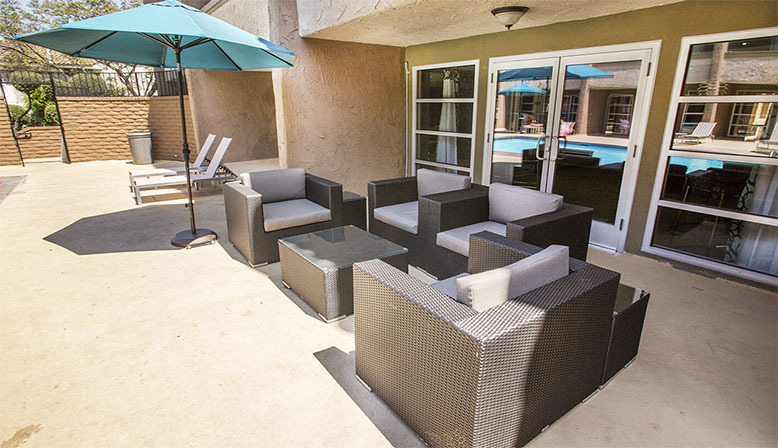 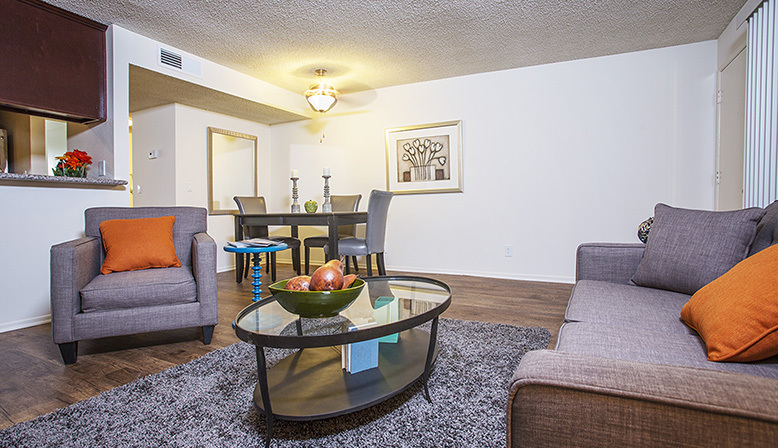 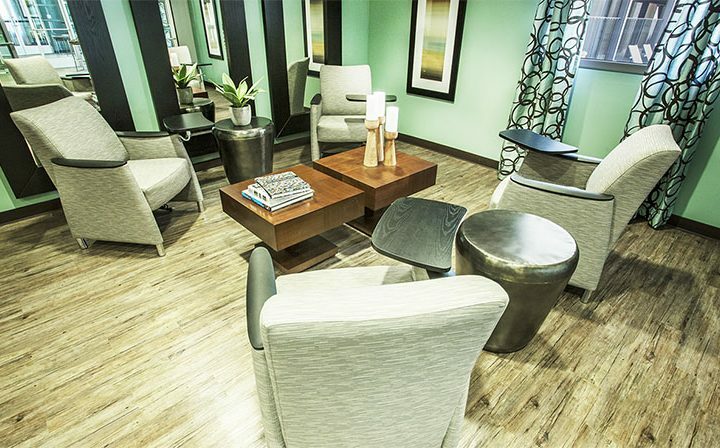 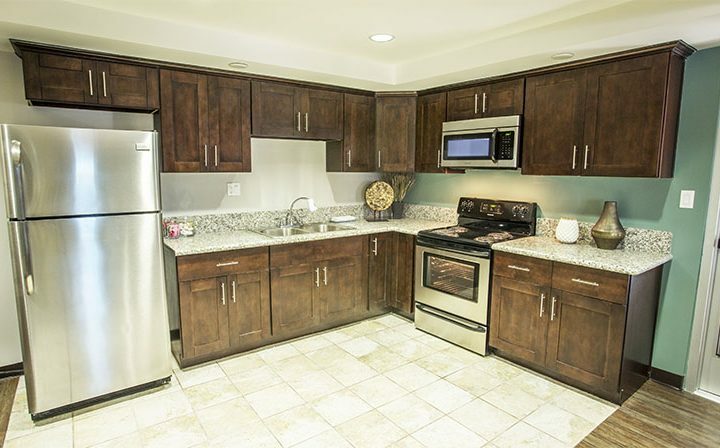 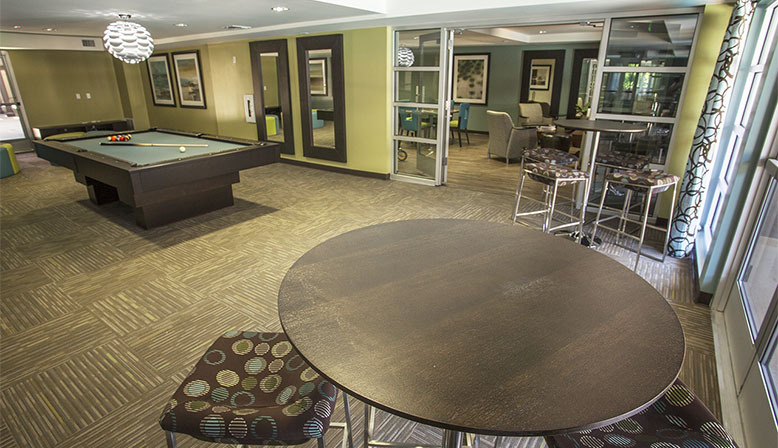 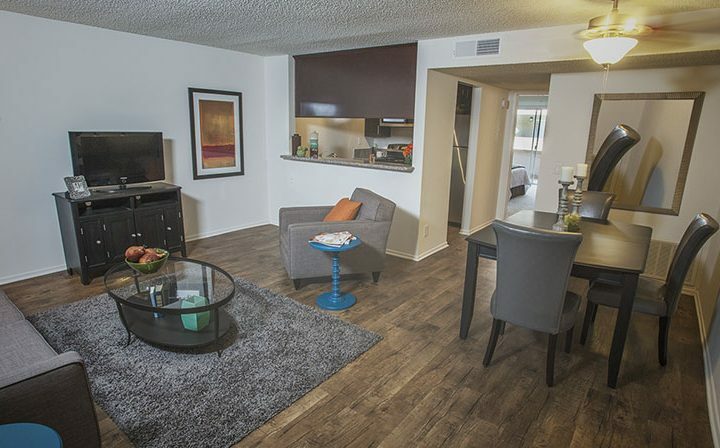 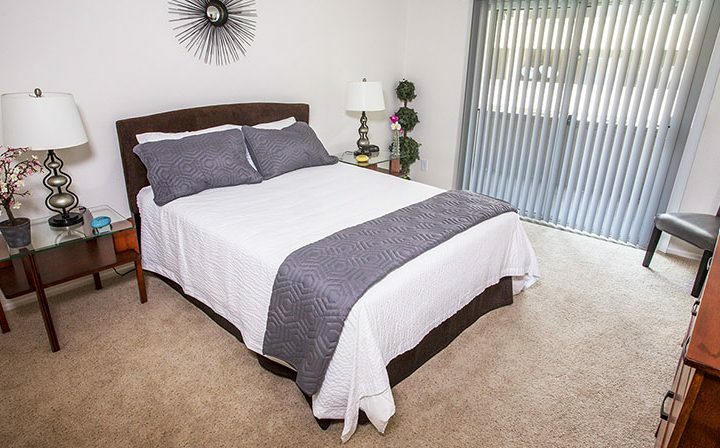 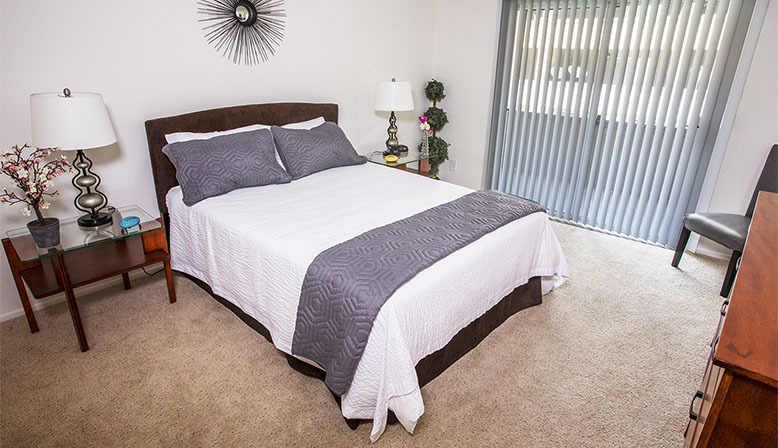 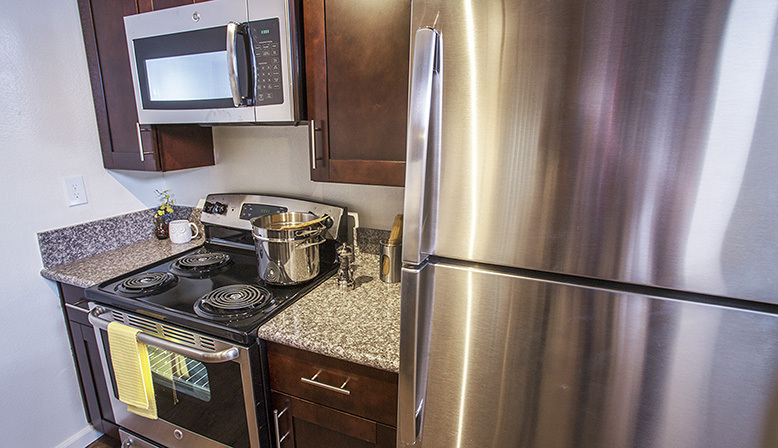 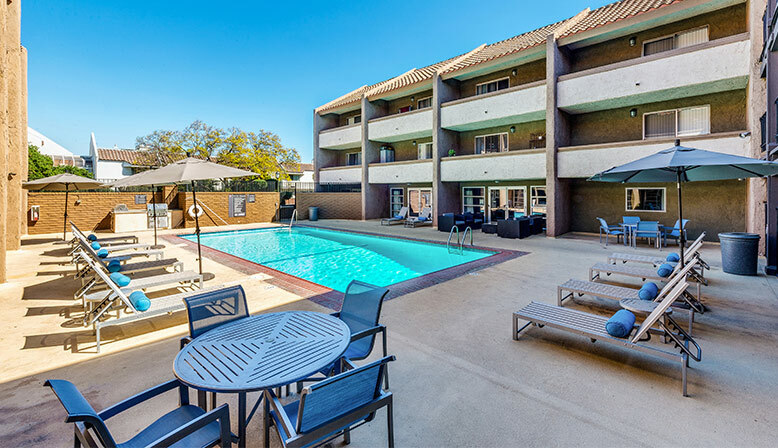 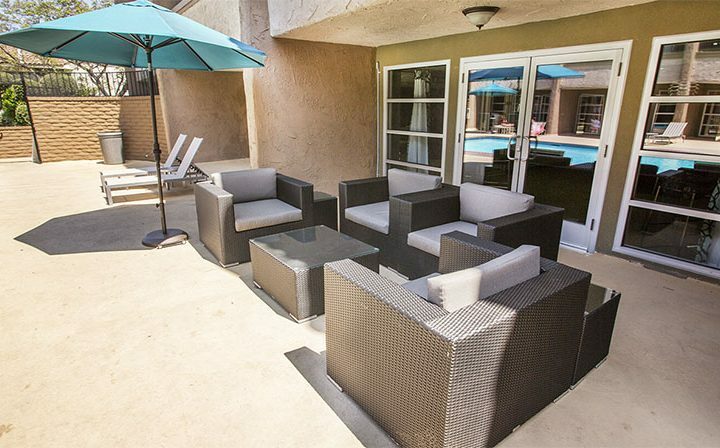 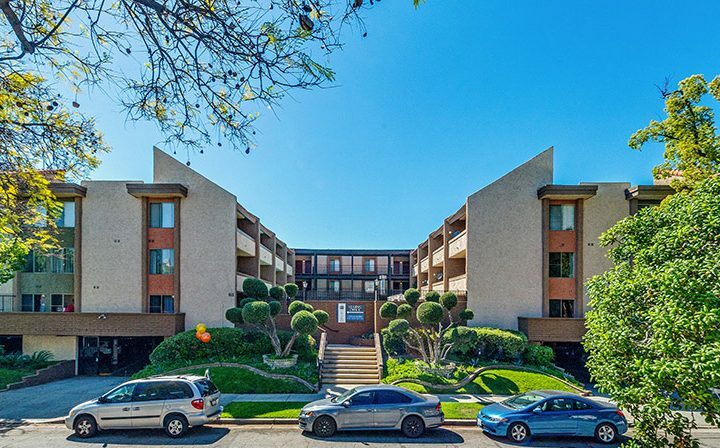 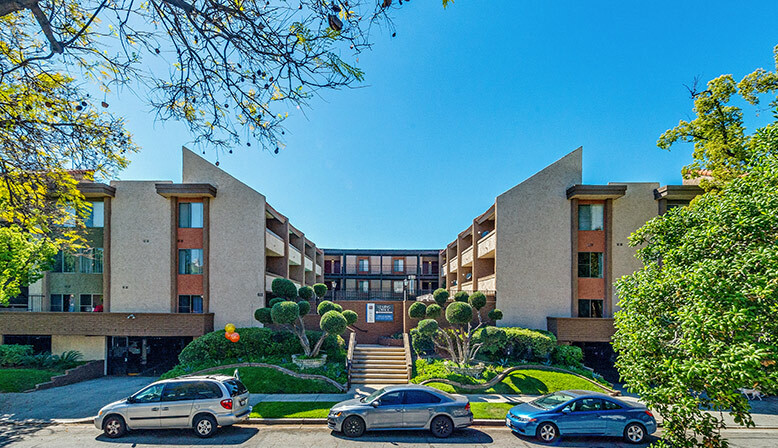 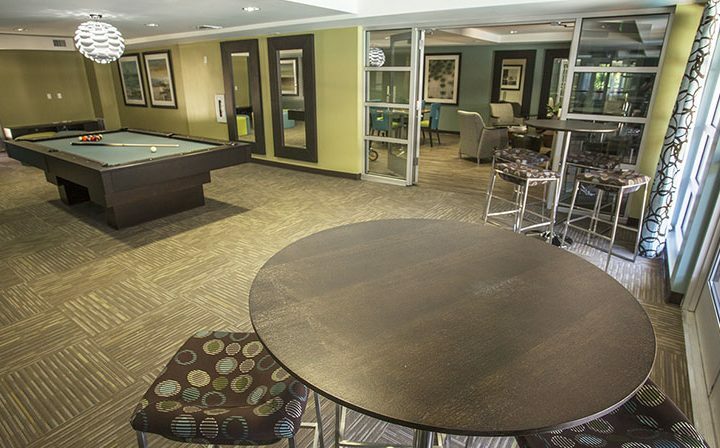 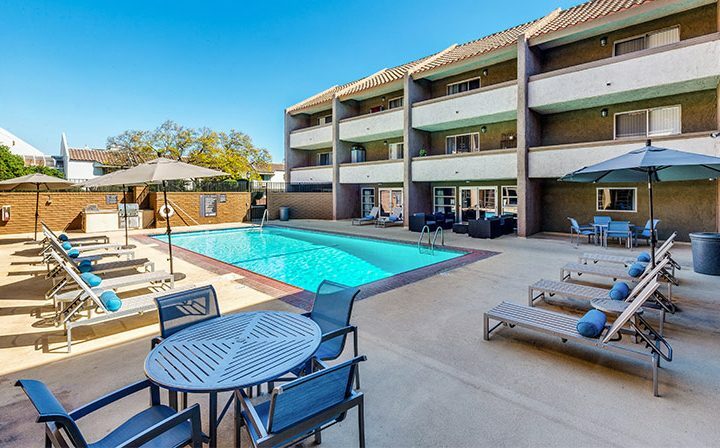 Our spacious floor plans offer a unique quality and comfort unmatched by our neighbors. 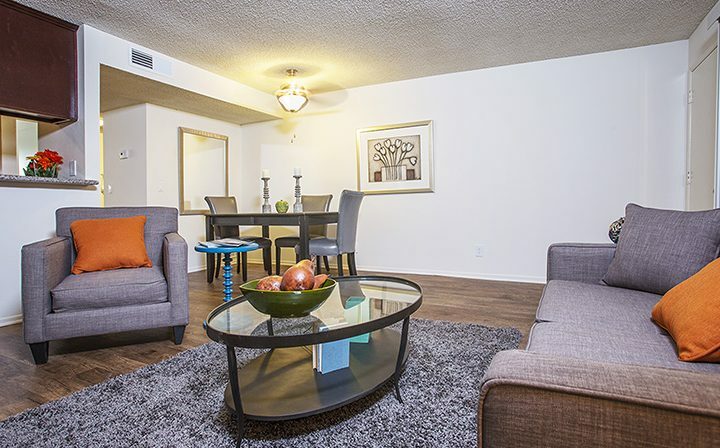 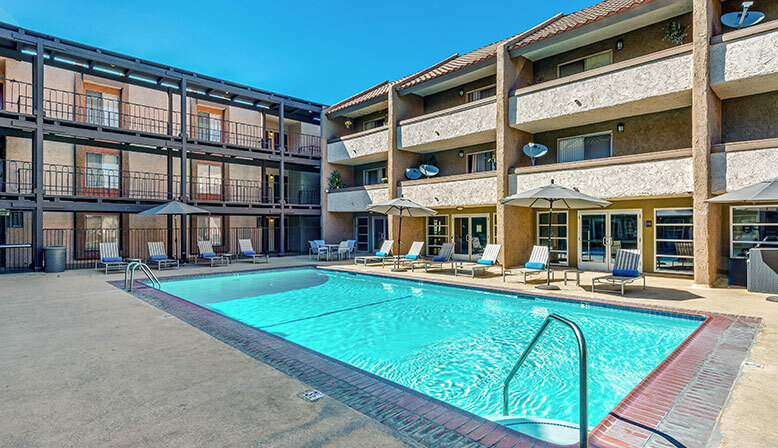 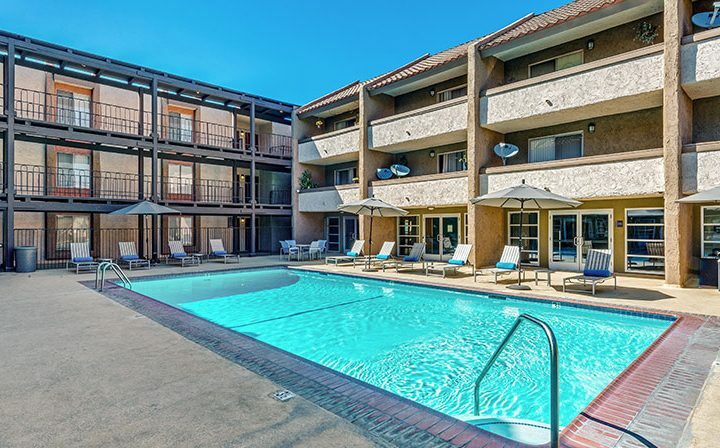 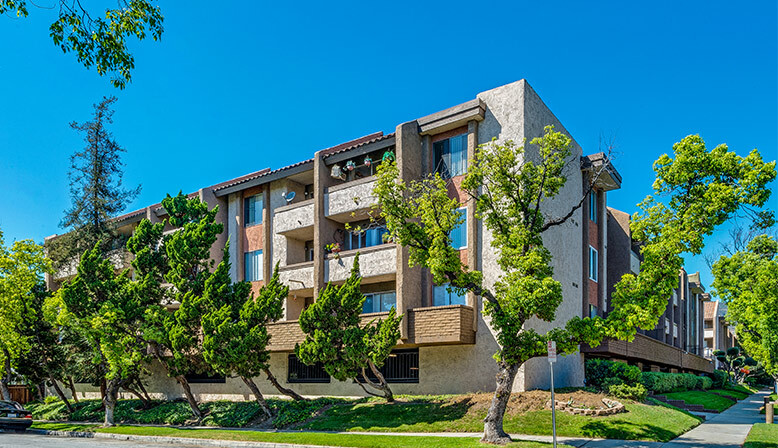 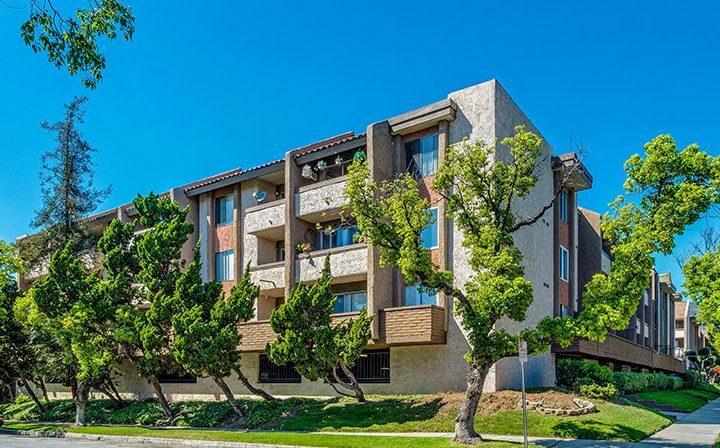 Love coming home to The Howard, Glendale’s premier apartments.